Your Business Isn't Behind a Desk. It's Behind a Wheel. It’s a big world, and your business doesn’t sit in an office. Let’s get you where you’re going safely, while you’re on the road. It's Protection on the Move... even when you're parked. Commercial Auto is for anyone that owns, leases or rents vehicles for their business; not to mention has employees who use their own (personal) vehicles for work. 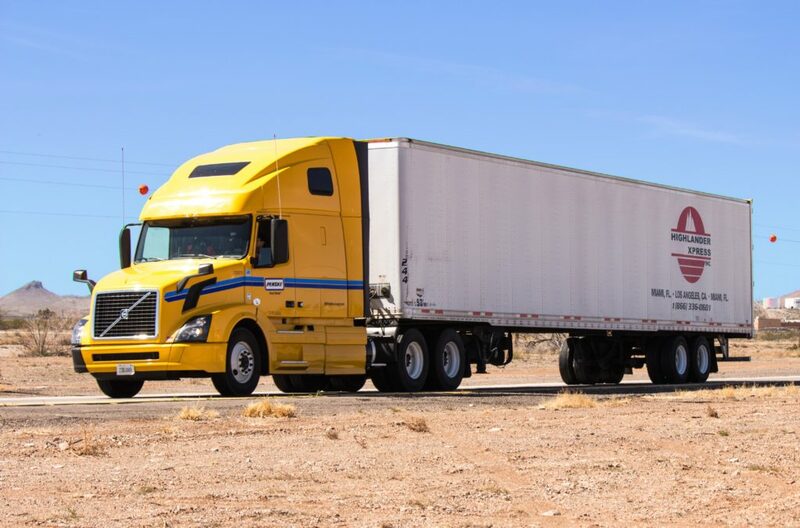 Because policy needs will vary from business to business, a customized plan that balances cost efficiency with the appropriate amount of coverage is key with commercial auto. Whether you have a couple vans to make deliveries or an entire fleet of trucks for cross country freight (we do multi state by the way), GGB has a policy for you. We’ve even got flexible, scalable options that can grow as big as your business does!